Recently it was discovered by researchers at the University of Hong Kong that hepatitis E, normally found in rats, was transmitted to a human. The 56-year-old Hong Kong resident is the first known person to become infected. In the past, it was noted that the “E” strain could not be transmitted to monkeys. Since monkeys are similar to humans in regard to susceptibility to diseases and the “E” strain could not be transmitted to the species, it was assumed humans were also not at risk. 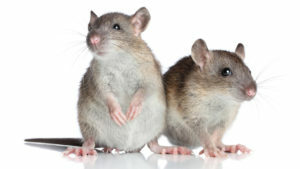 On the reverse side, rats cannot be infected with the human hepatitis A virus. The fact the hepatitis E virus has crossed the line to humans shows the risk of this occurring has been underestimated, according to Dr. Siddharth Sridhar. The infected man had undergone a liver transplant after being ill with a bout of hepatitis B. What researchers wanted to know was how the patient had contracted the hepatitis E virus. After investigating, it was determined a rubbish/garbage area that was used near his home was most likely where infected rats had visited to feed and the pathogen made its way into the man’s system. 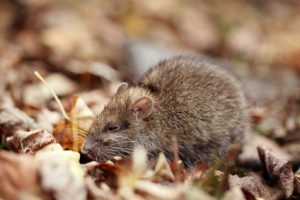 NJ pest control services from Stern Environmental can take care of pest problems and infestations. Call today for a free home inspection by one of our NJ pest control technicians who’ll start the process of getting your home pest-free.